Hello! 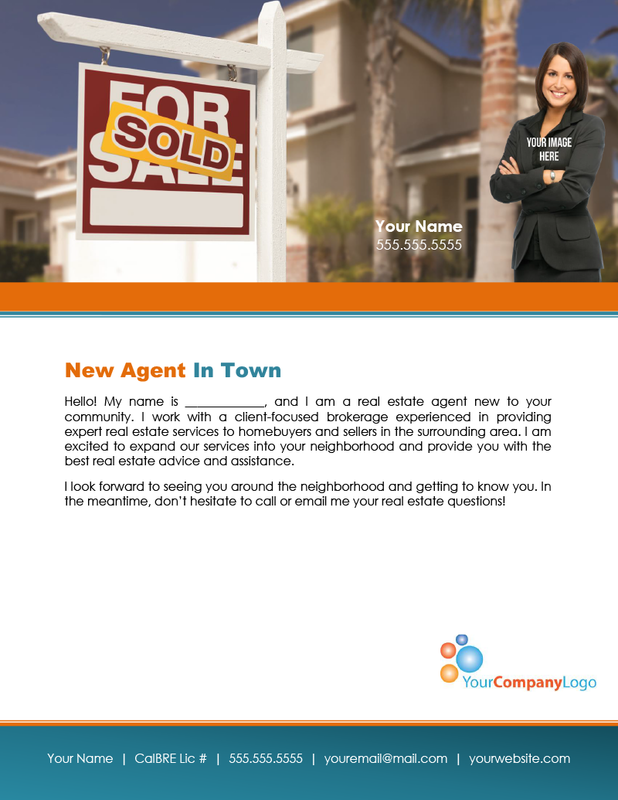 My name is _____________, and I am a real estate agent new to your community. 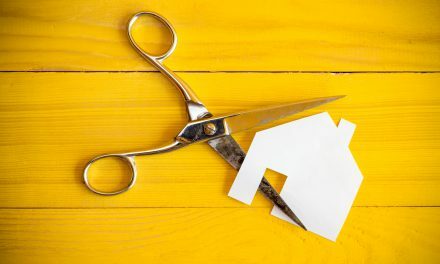 I work with a client-focused brokerage experienced in providing expert real estate services to homebuyers and sellers in the surrounding area. I am excited to expand our services into your neighborhood and provide you with the best real estate advice and assistance. I look forward to seeing you around the neighborhood and getting to know you. 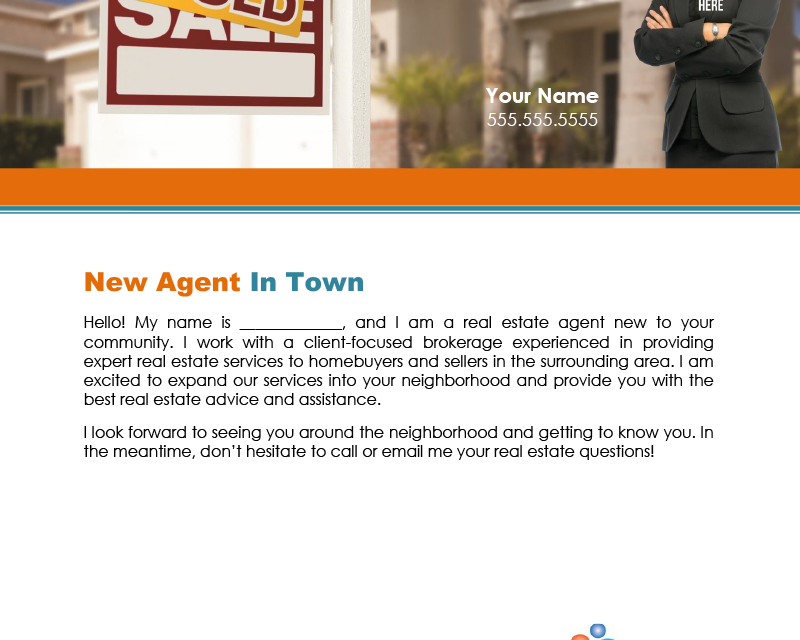 In the meantime, don’t hesitate to call or email me your real estate questions! 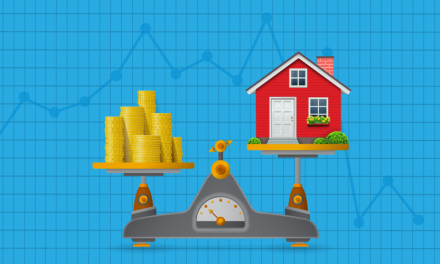 PreviousClient Q&A: What are encumbrances on title?